If you’re anything like me, soup is one of your favorite meals during the colder weather months. For me, I love it all year round. 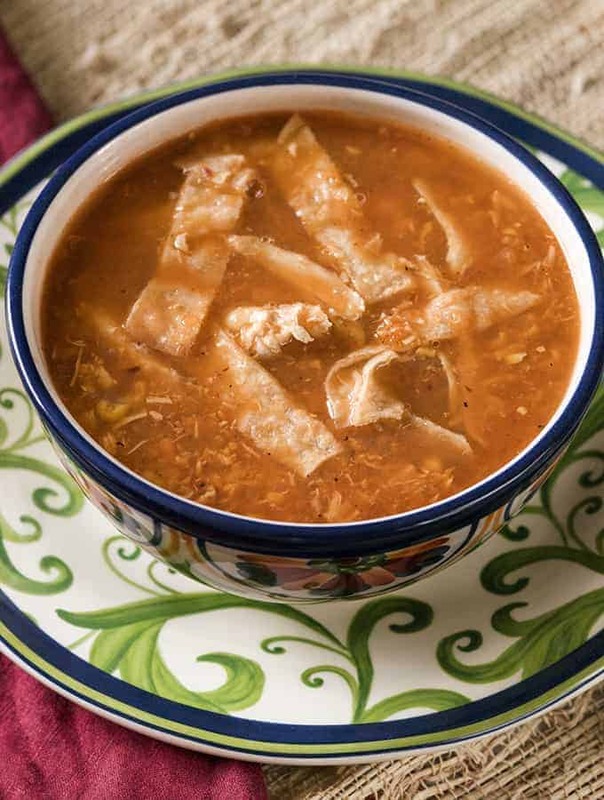 This Chicken Tortilla Soup is extremely delicious and addicting. This recipe is easy especially when it’s made with the Instant Pot Blender. Not only does it cook the soup but, there’s also a soup function on the blender. This allows your soup to be prepared all at once, all in one appliance. Everyone likes to prepare their soup differently. For me, I like my Chicken Tortilla Soup to remain a little chunky. However, if you like your soup a little smoother and less chunky, you can use the puree function on the Instant Pot Blender. The puree function has quickly become one of my favorite aspects of the Instant Pot Blender. It makes it super easy to skip messes and effort by one press of a button. Your soup ends up the perfect consistency and you didn’t have to do much at all. Is the real deal. It’s a very authentic tasting Chicken Tortilla Soup. 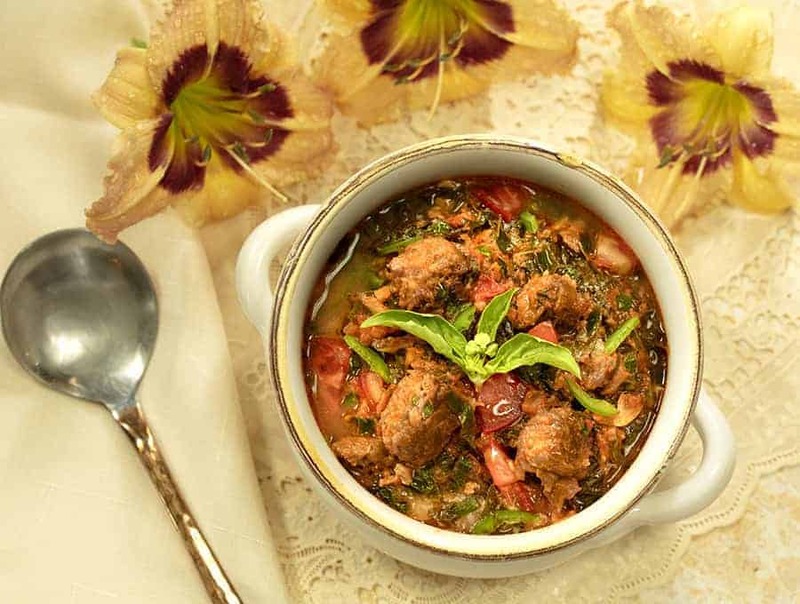 I know you’re going to think it’s too simple a recipe to be worth anything–but #trustUrvashi. This is simple, full-bodied and yummy. Try it! If you’re still on the fence about this blender, watch my Ace Blender video on youtube, or in the box to the right of your screen on this post. 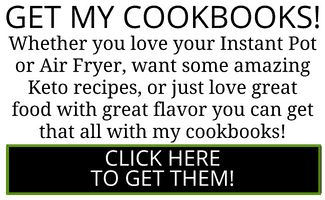 What If I don’t have an Instant Pot Blender? Well, then, you’re can just make this Instant Pot Chicken Tortilla Soup instead. But I will say, as I did in my review, I do love my Instant Pot Blender. And I say this as someone who has and loves her Vitamix. We eat a LOT more veggies since we got this blender. Or more appropriately, drinking them. It’s hard to NOT make a good soup in this blender. I throw random things in, and it turns it all into a great soup. 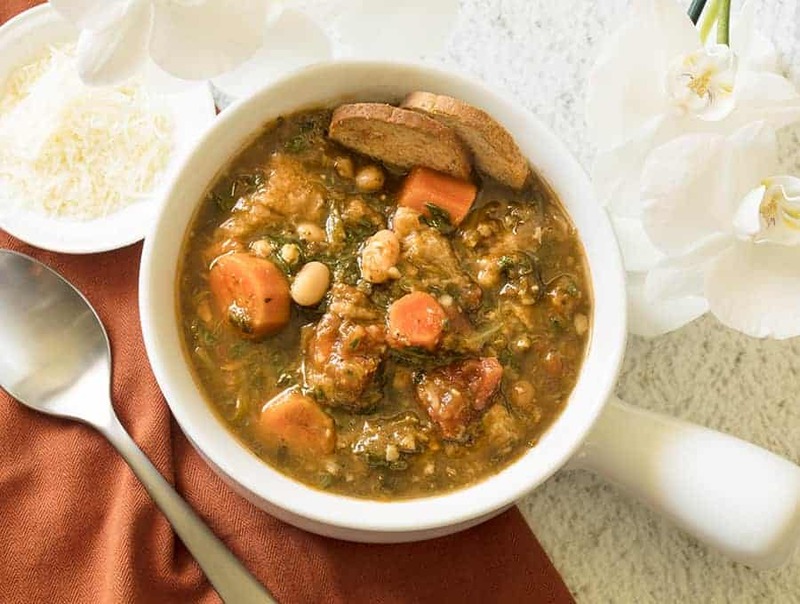 Another great and hearty soup option is my Tuscan Ribollita Bean Soup. 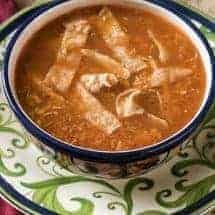 It’s a delicious traditional Italian soup that’s made easily in your Instant Pot! If you’re looking for a great low carb soup option, check out my Instant Pot Sausage Kale Soup. 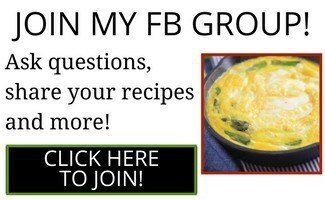 It’s loaded with protein and flavor and is one of my favorite things to make! 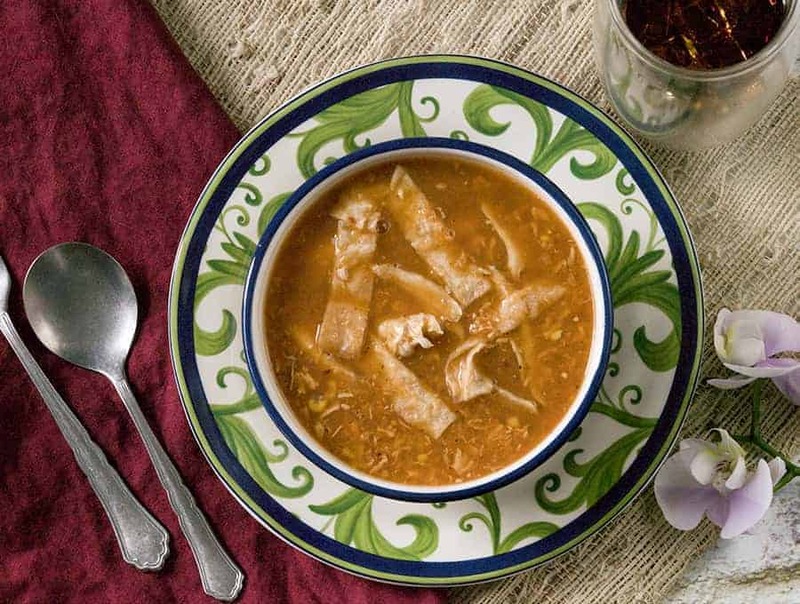 Keep warm this winter with a nice bowl of this Chicken Tortilla Soup. 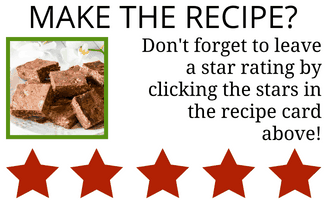 You’ll fall in love with this recipe as much as I did. It’s a perfect soup recipe for the entire family. And nothing warms you more on a cold night than a little spice in a hot bowl of soup! Make a super delicious Chicken Tortilla Soup with minimal effort using only one kitchen appliance, the Instant Pot Ace Blender! Blend the onions, tomatoes, garlic and chili on blend low for 5 seconds. Add water and corn and set the blender to soup setting 1. When the soup is finished cooking, add chicken and corn tortillas (if using) and pulse once for 2-3 seconds. Stir in cheese and cilantro and serve. NOTE: use ONE chipotle chili and some of the sauce, not one can of the chipotle chilis--unless you want to breathe fire like a dragon. Previous Post: « Homemade Cajun Spice Mix | Better Than Store Bought!